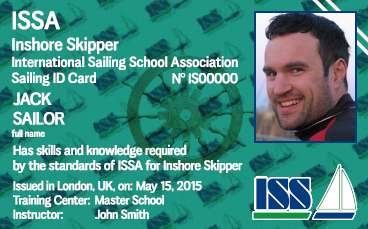 ISSA instructor training standards are based on many years of our experience gatherd in many corners of the world and are constantly updated. The world is moving forward and we are not lagging behind. This makes our courses the only ones that can comprehensively prepare you to work as an instructor all over the world. Learn more about current ISSA instructor courses offer as well as detailed descriptions of the requirements for ISSA instructor candidates as well as the requirements for conducting instructor courses by ISSA trainers.